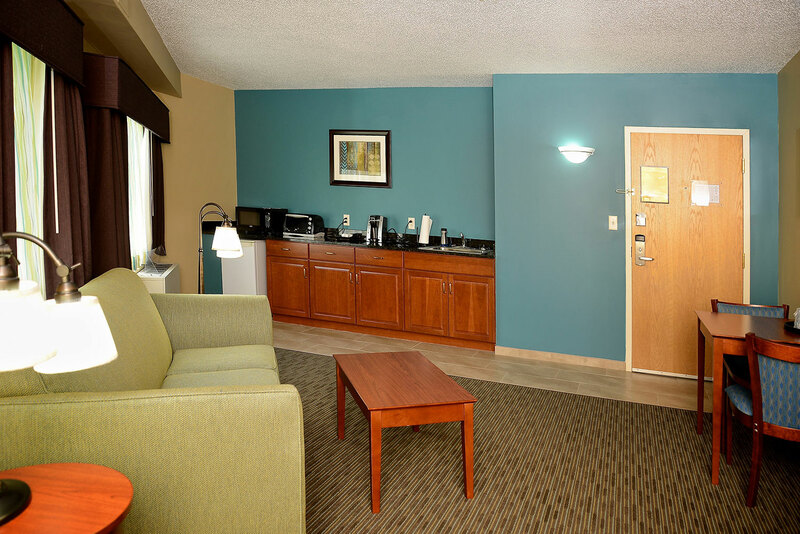 The Best Western Plus Plattsburgh wants you to know what you will be experiencing before you visit. 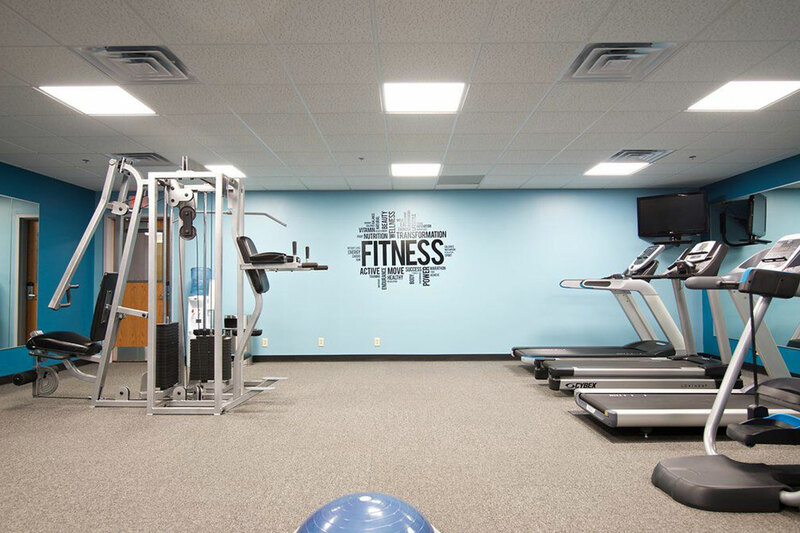 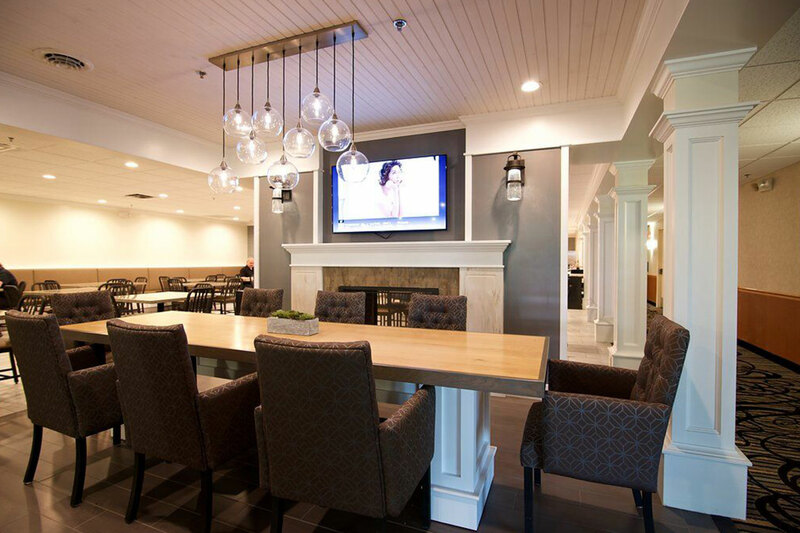 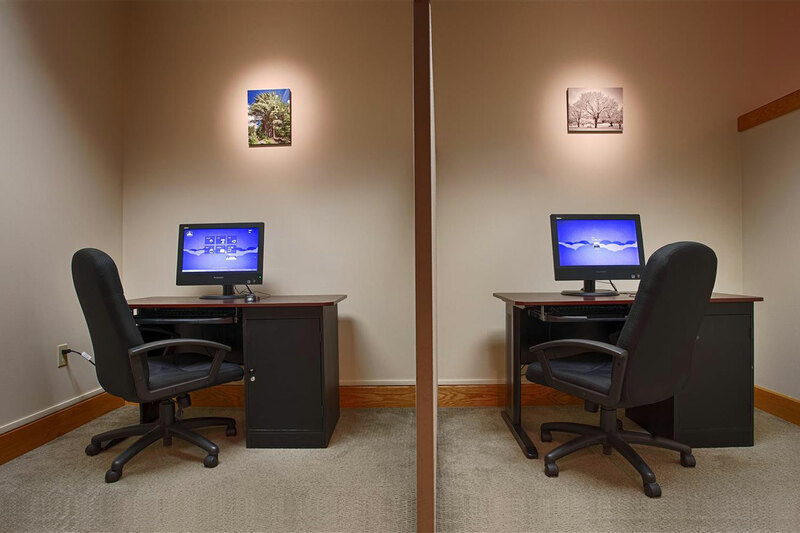 Feel free to browse through our gallery of photos, including interior and exterior hotel pictures, as well as our amenities and accommodations. 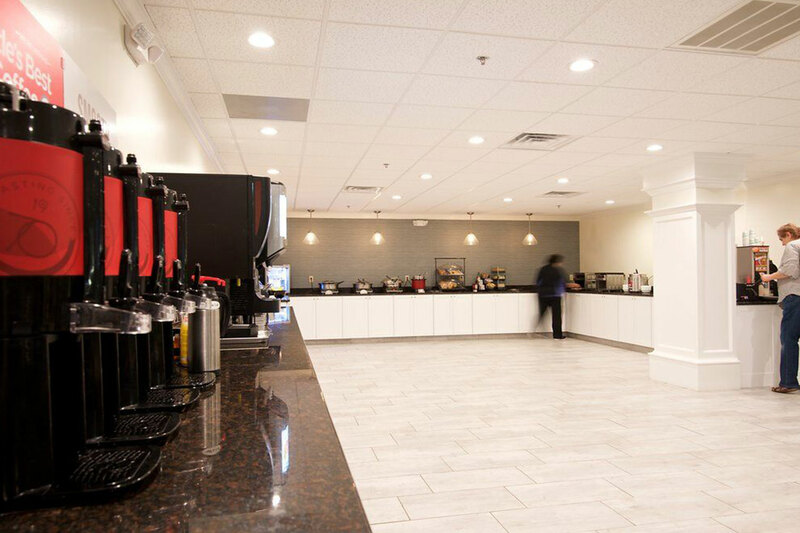 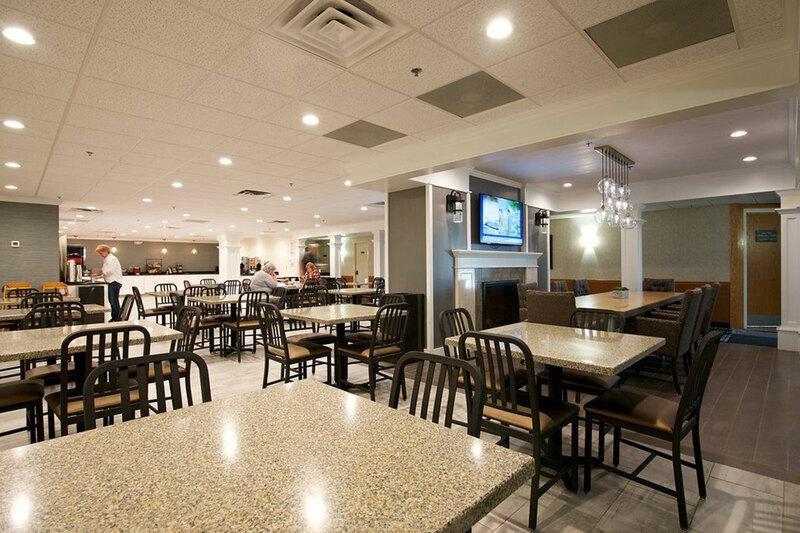 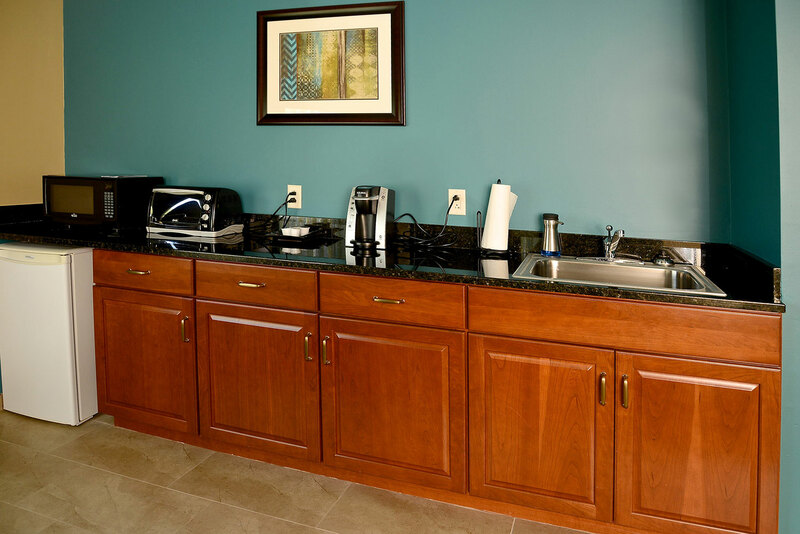 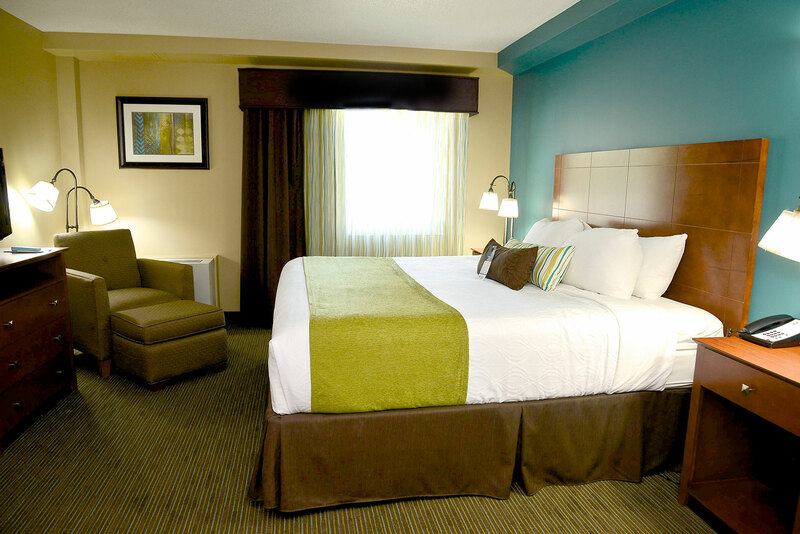 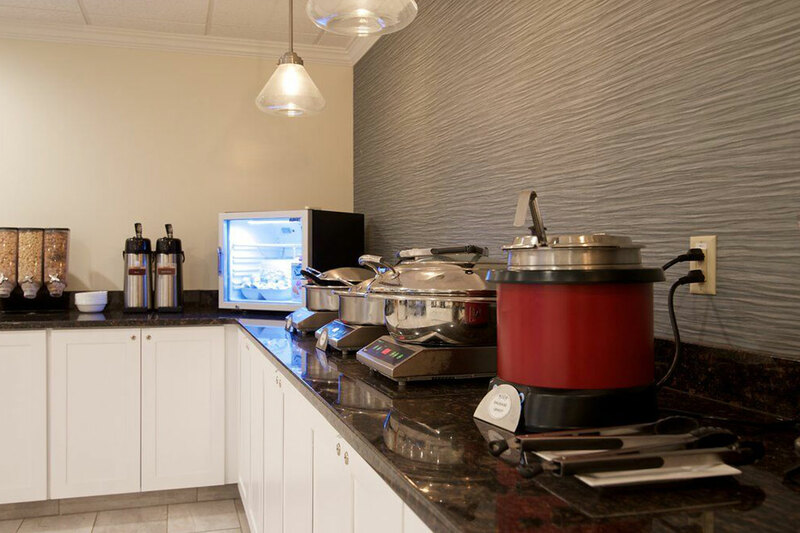 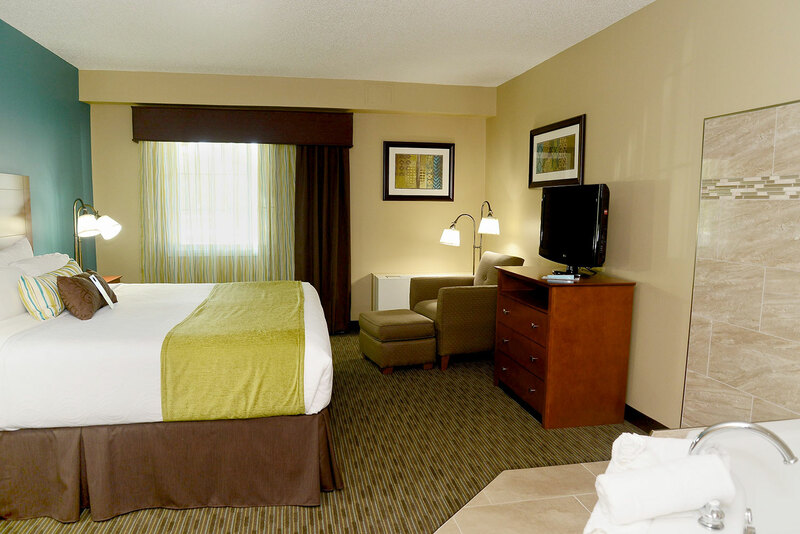 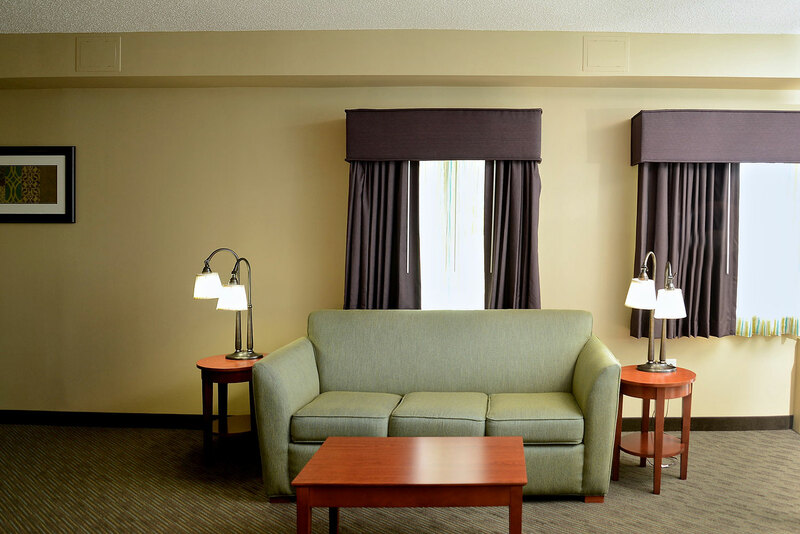 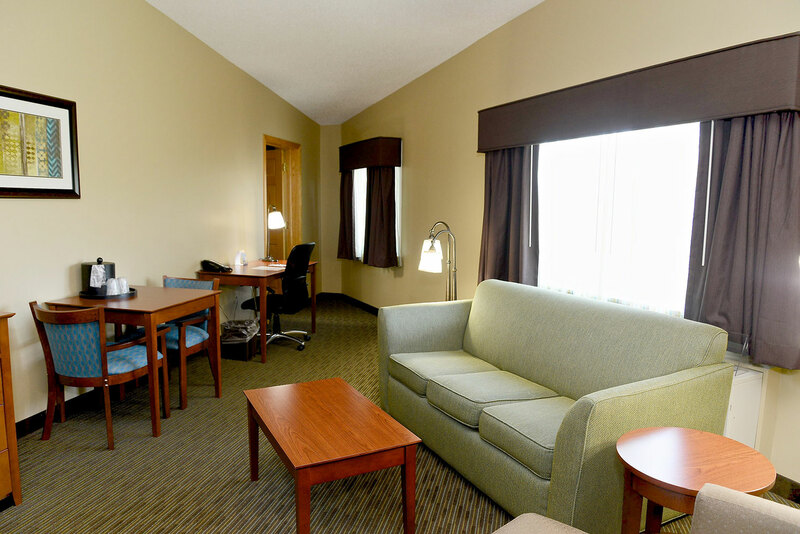 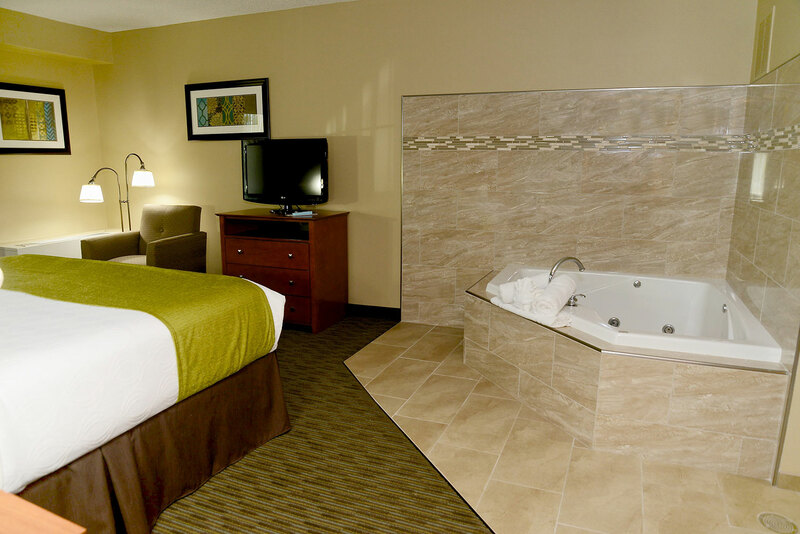 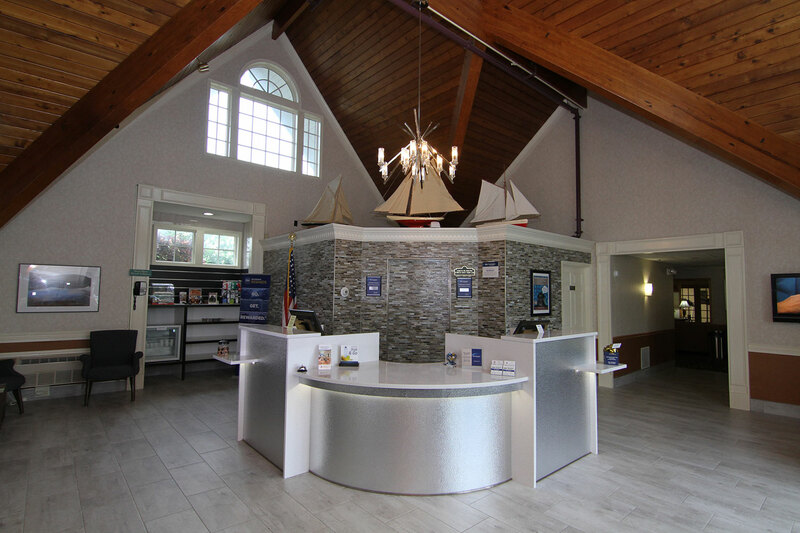 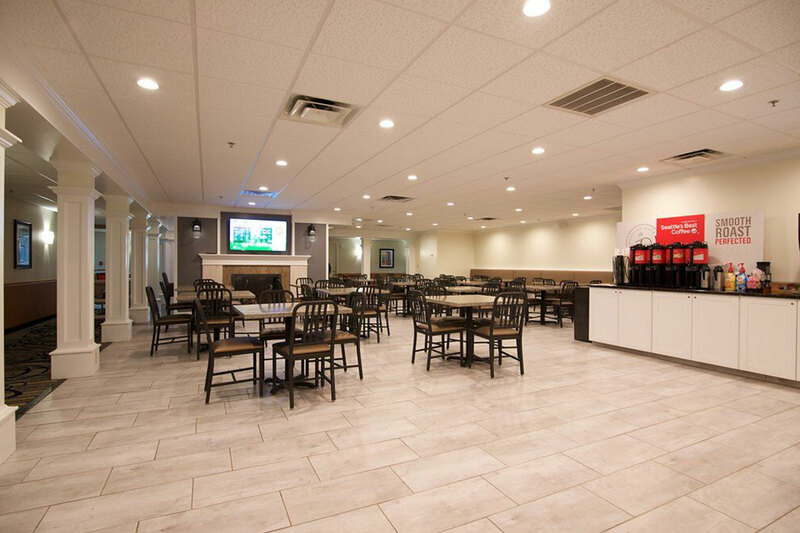 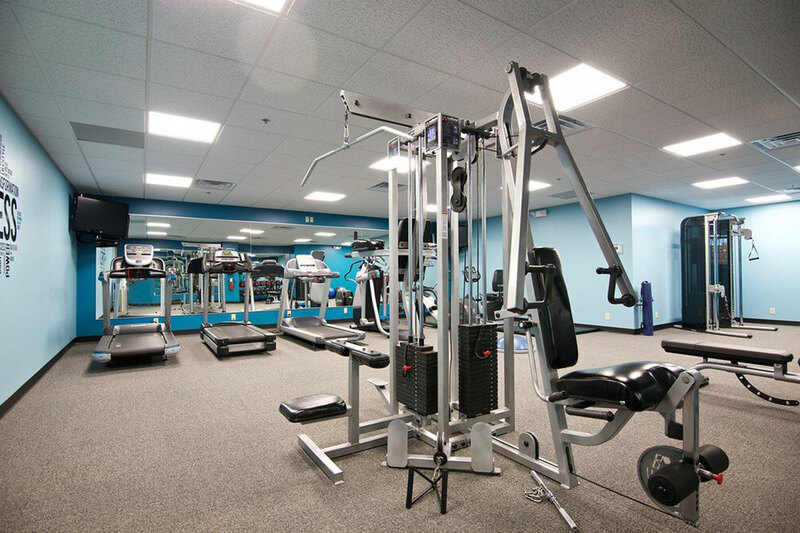 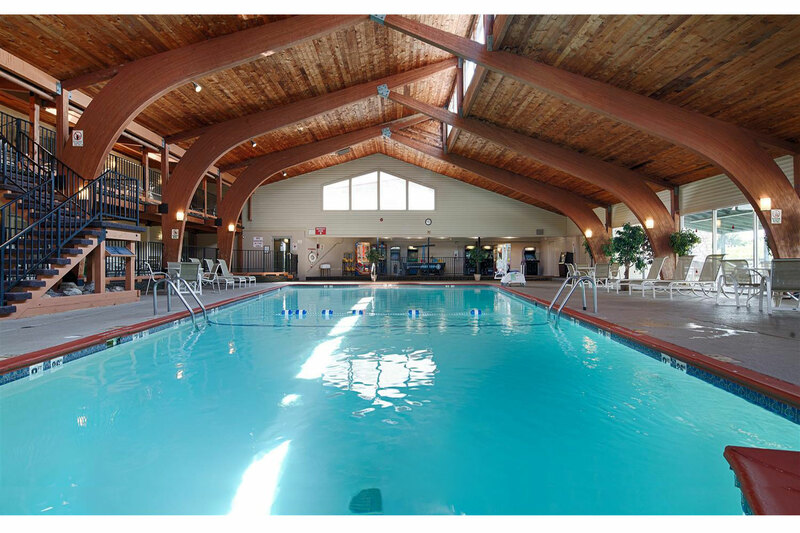 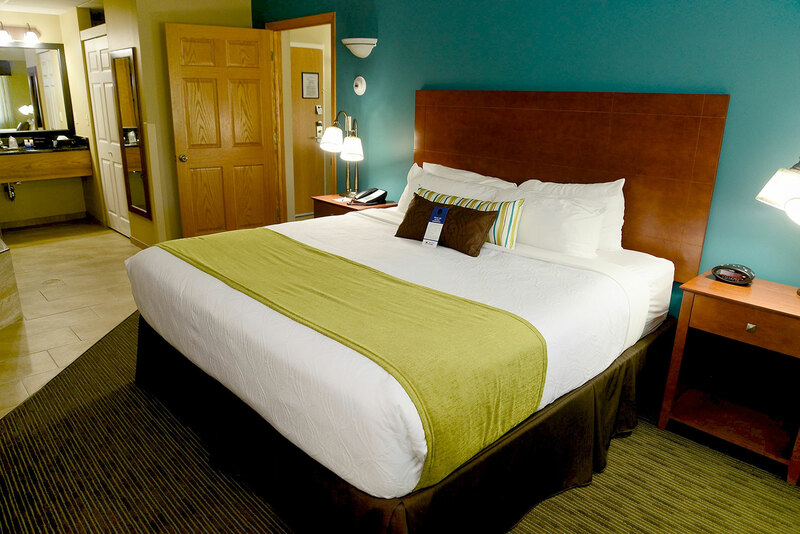 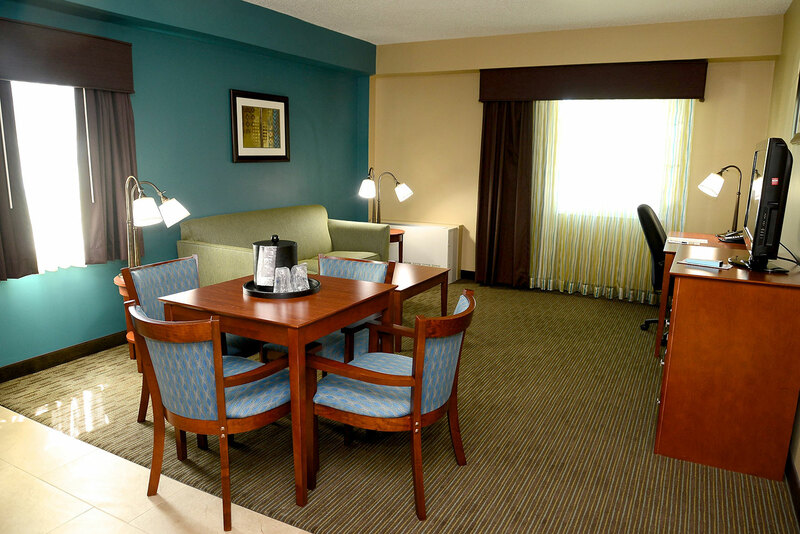 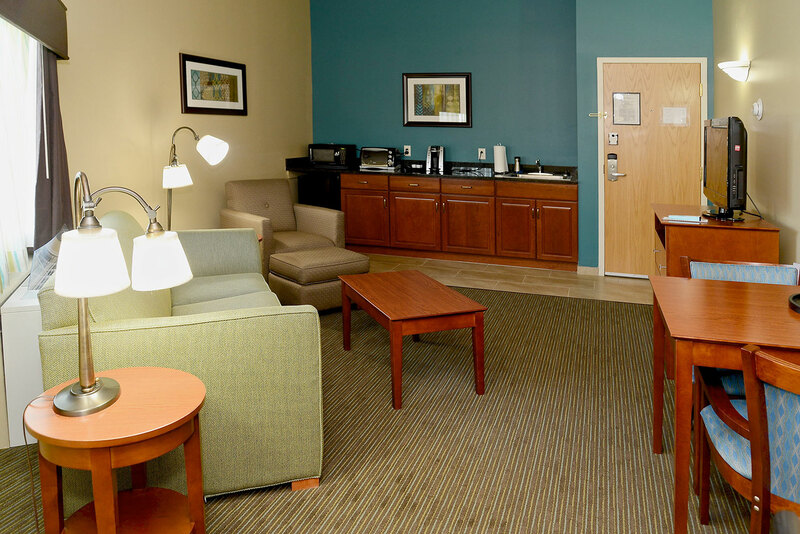 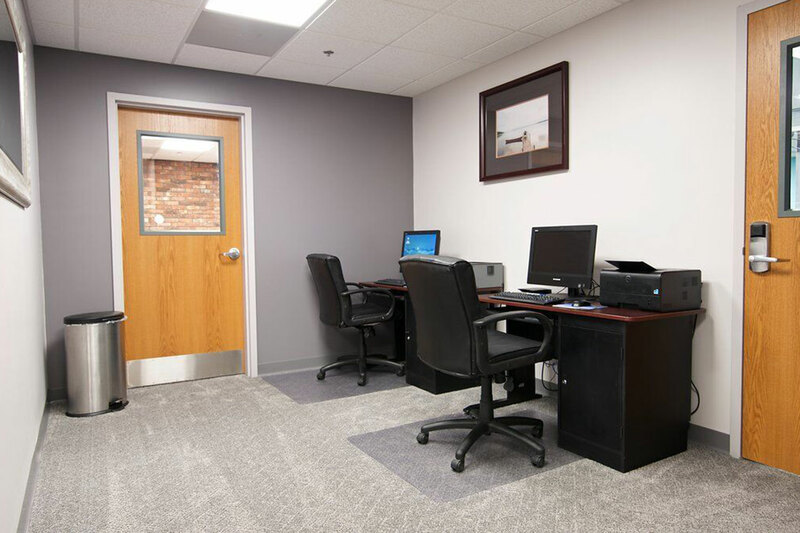 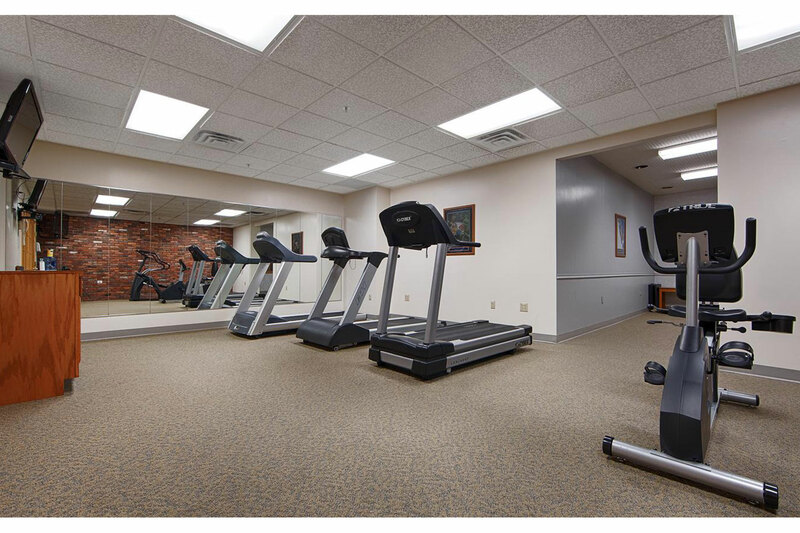 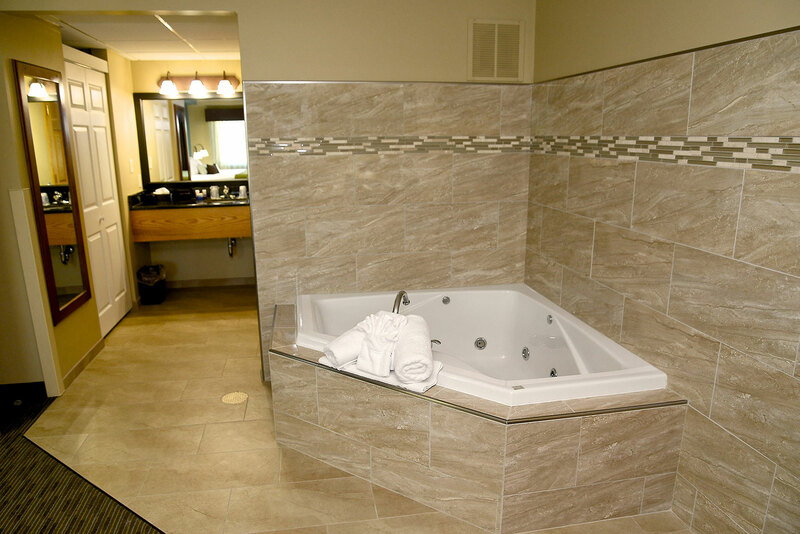 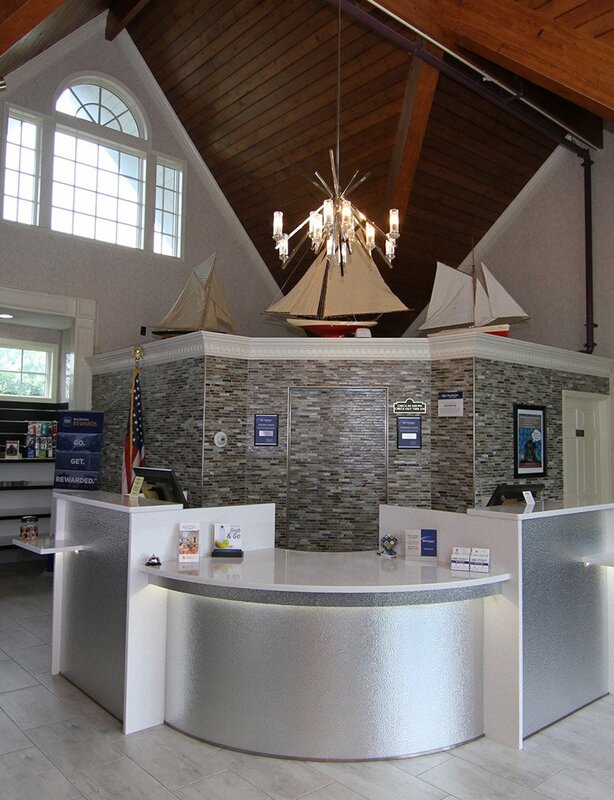 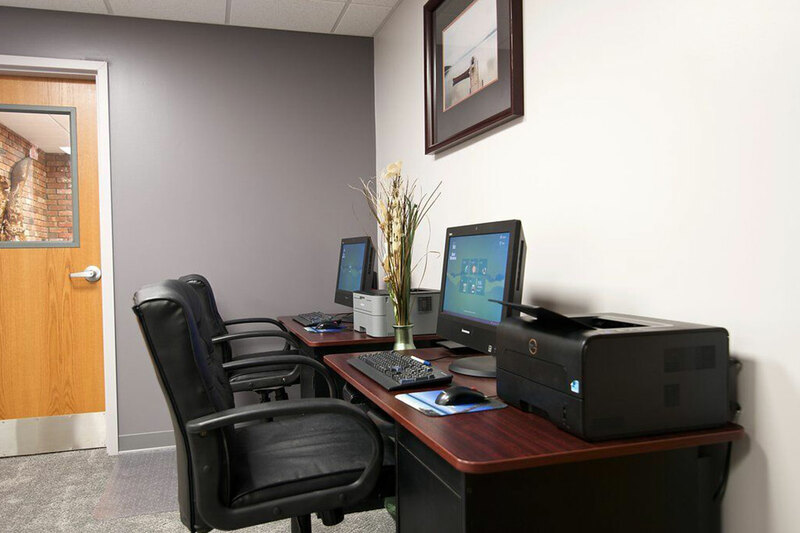 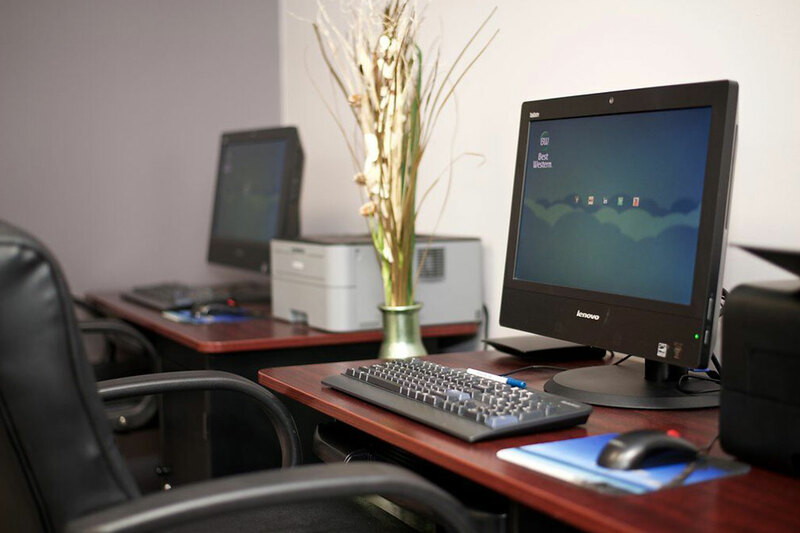 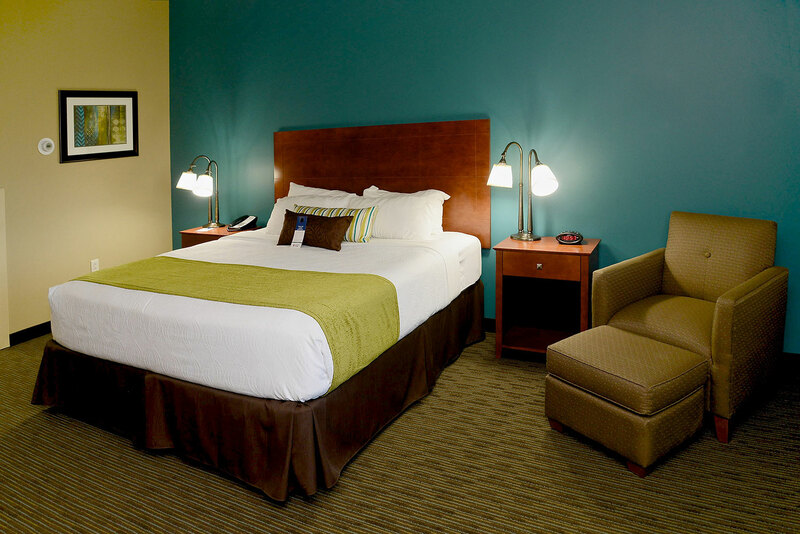 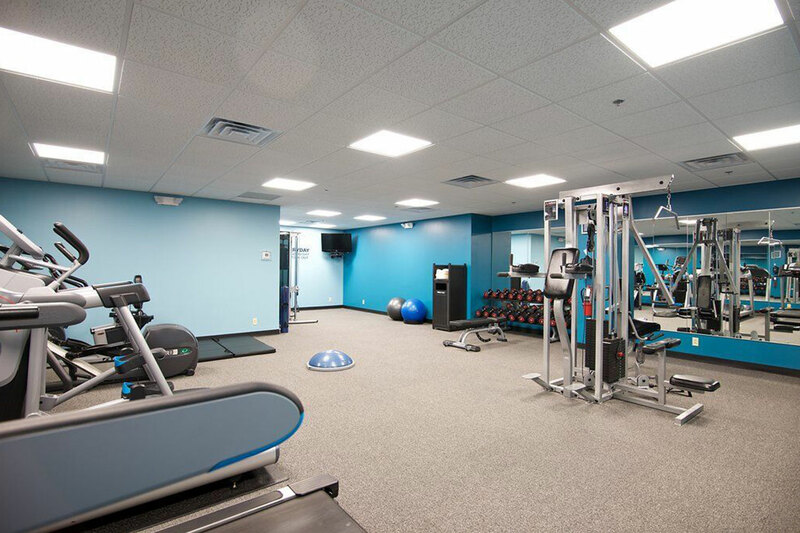 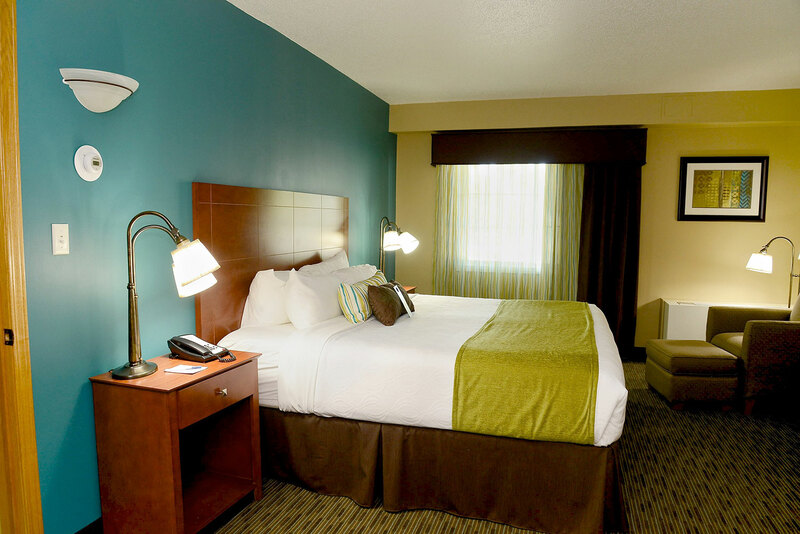 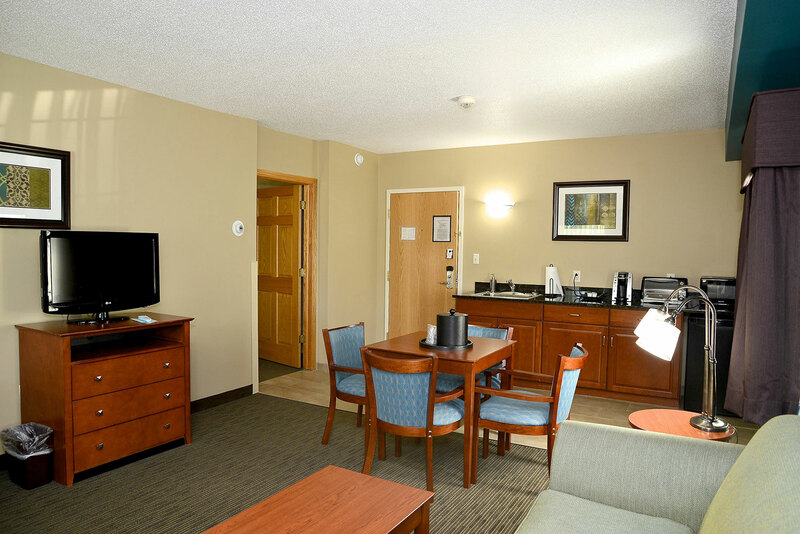 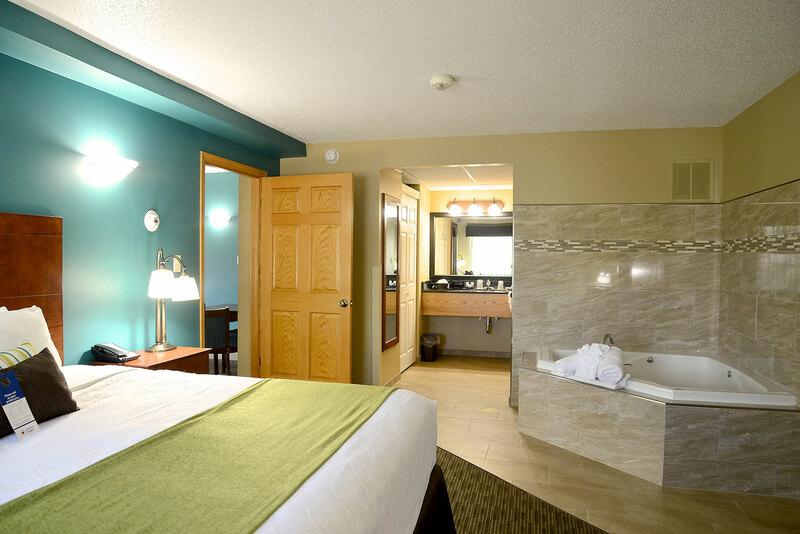 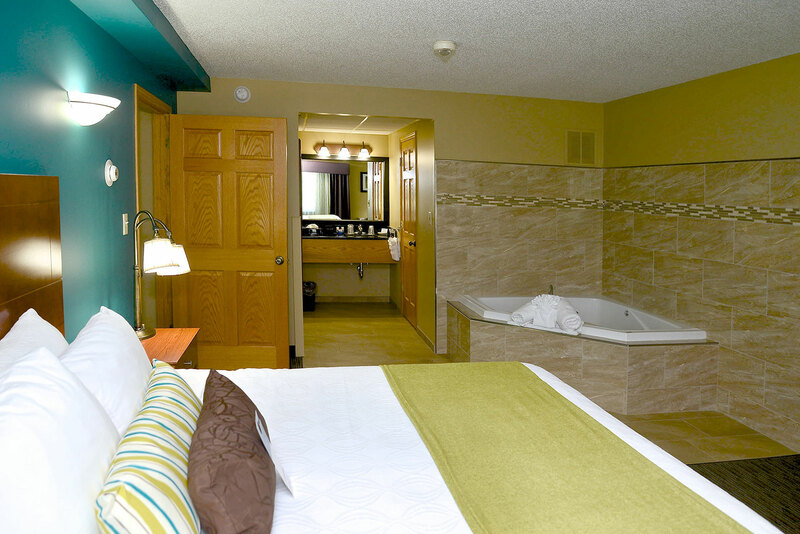 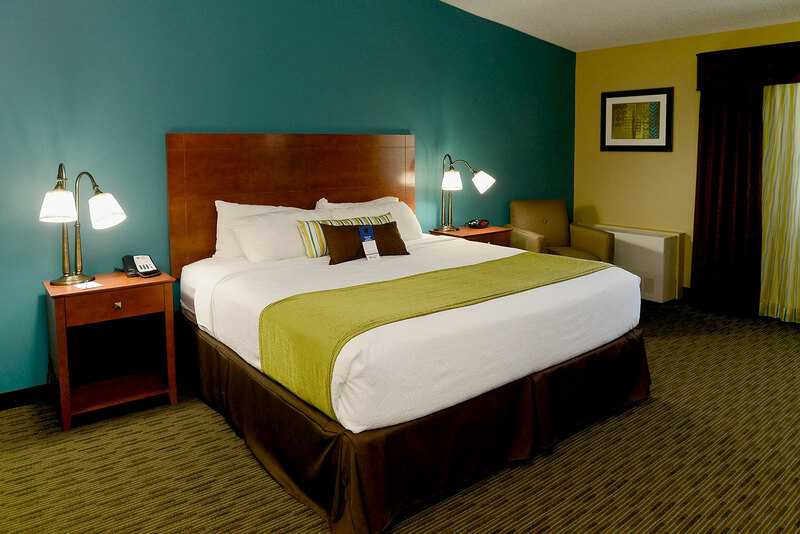 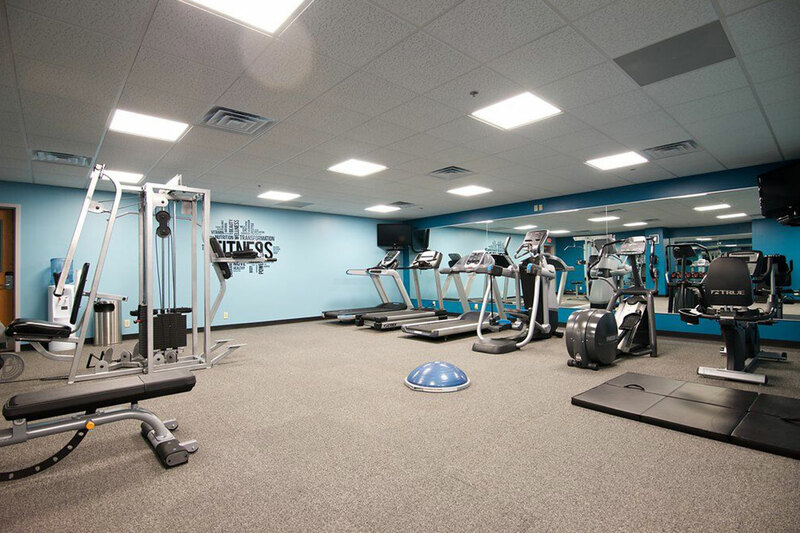 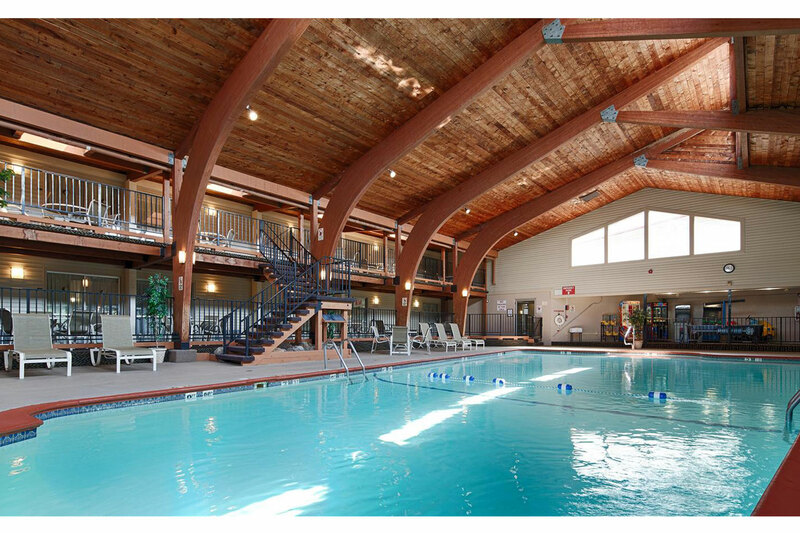 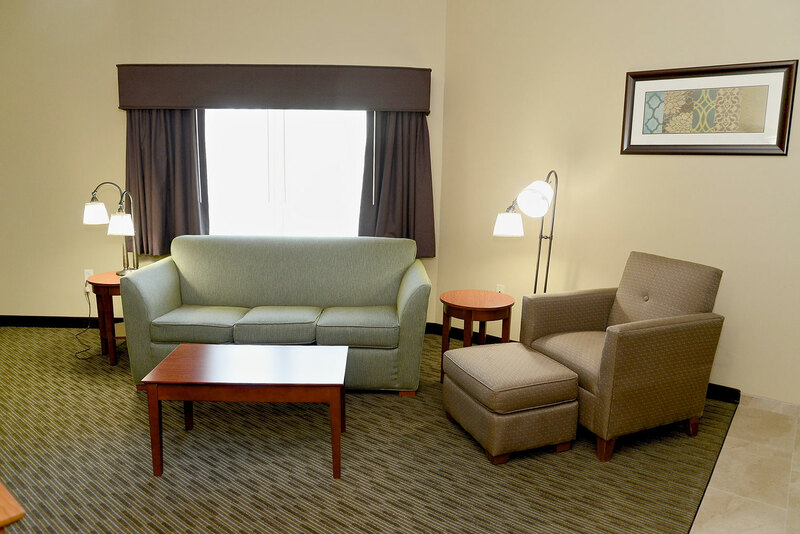 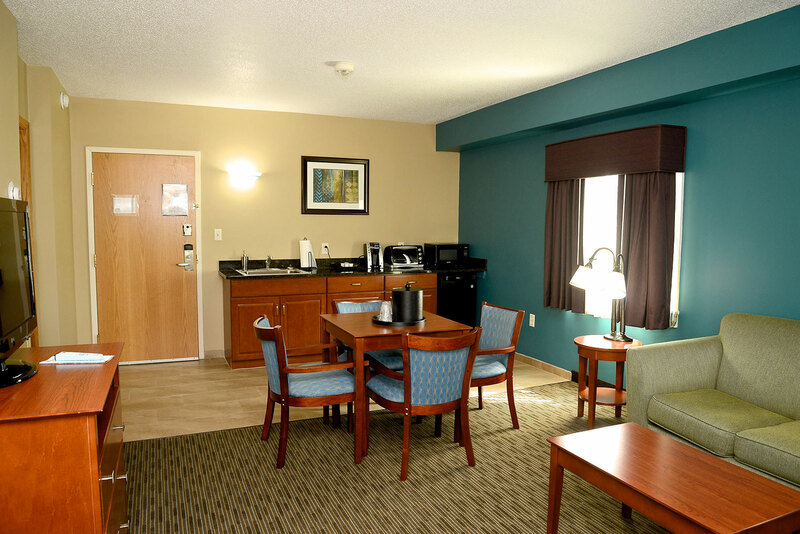 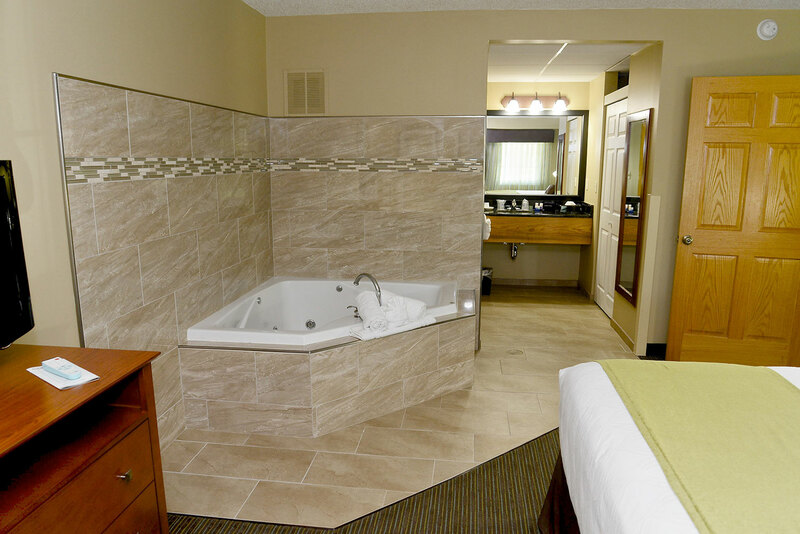 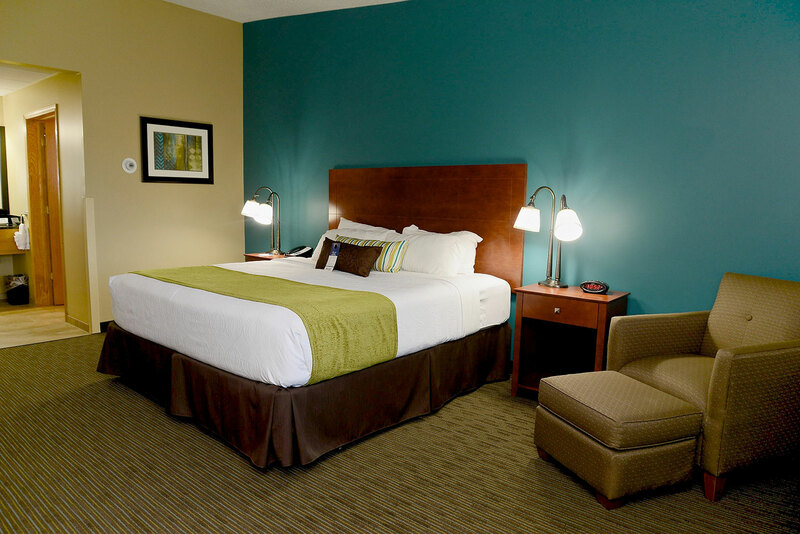 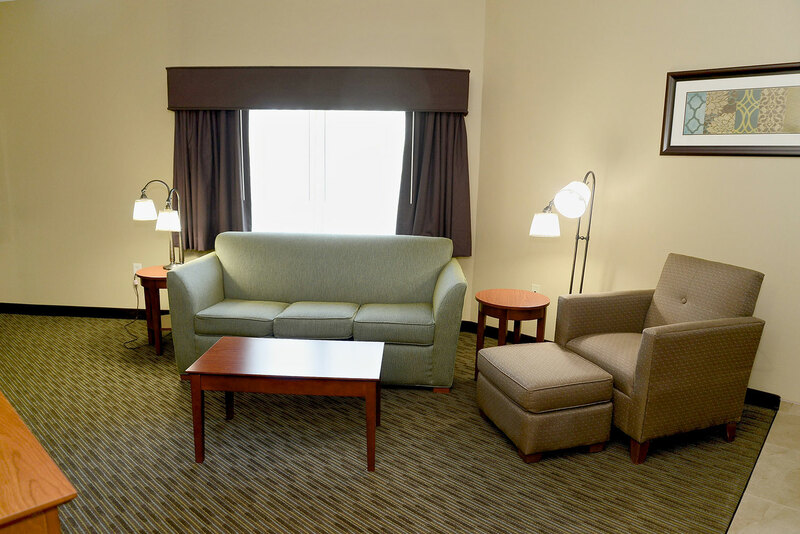 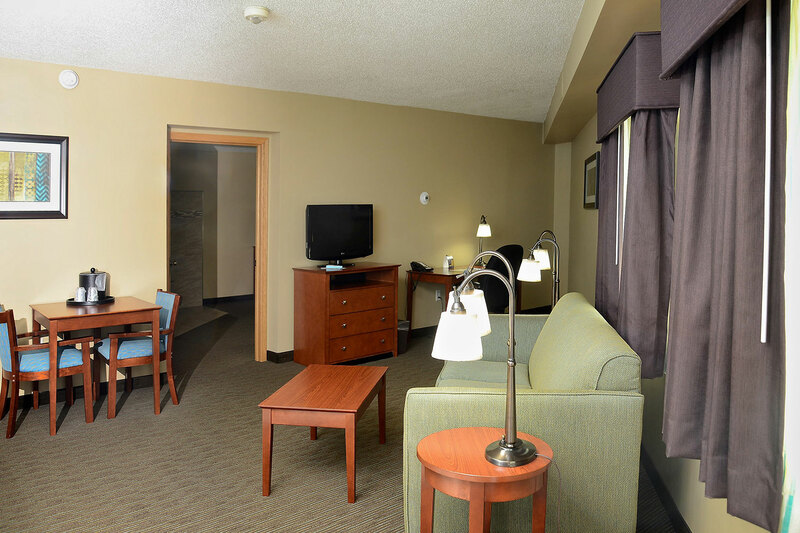 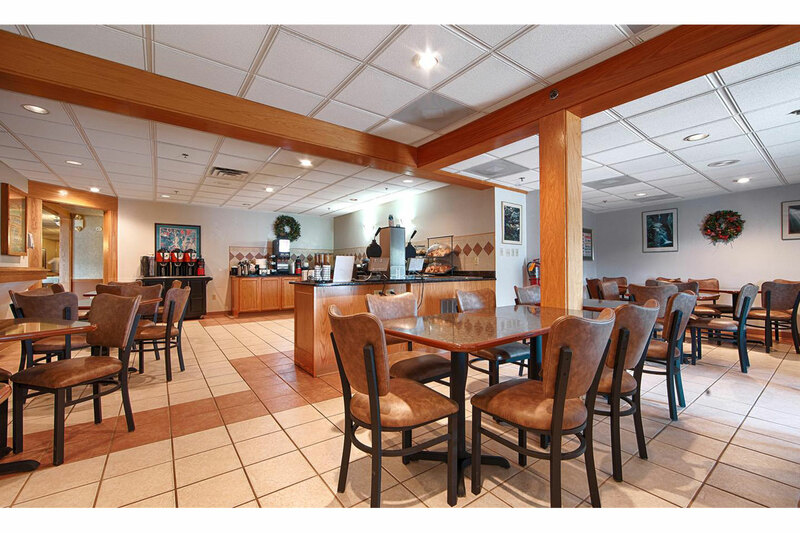 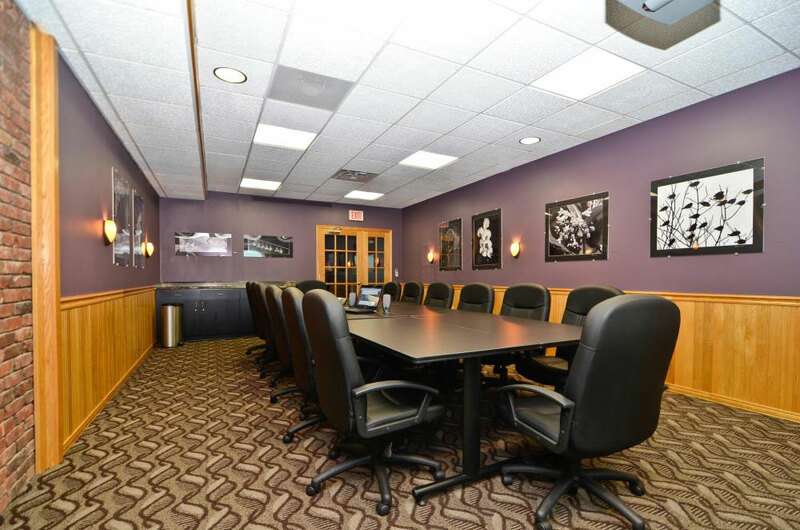 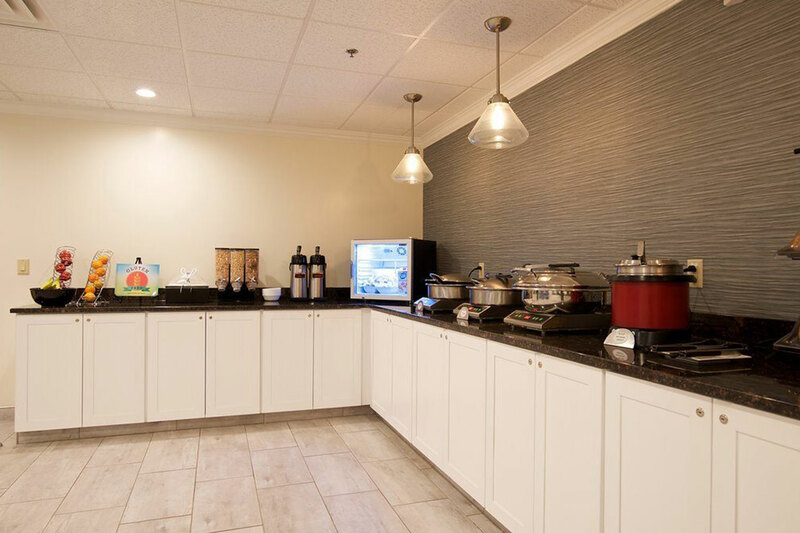 When it comes to hotels in Plattsburgh, NY area, the Best Western Plus Plattsburgh Hotel is your answer.